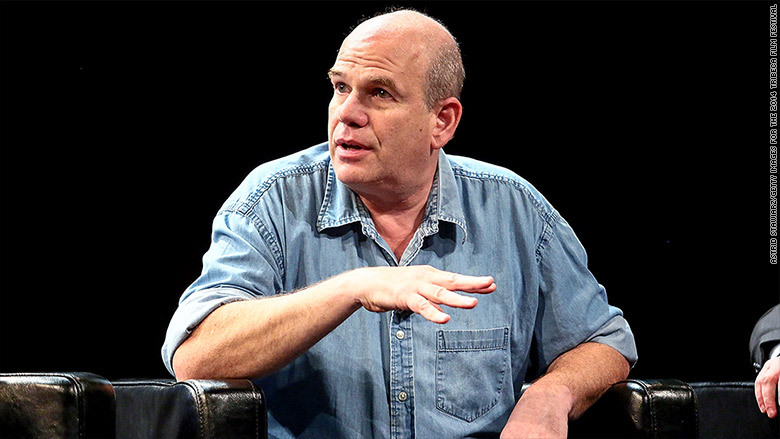 David Simon, the creator of the HBO drama "The Wire" -- one of the most well-known portrayals of Baltimore -- has pleaded for an end to the violence in the city. Simon wrote a brief post on Monday on his blog "The Audacity of Despair" about the widespread unrest in the city stemming from the death of Freddie Gray, an African-American man who died while in police custody. "The anger and the selfishness and the brutality of those claiming the right to violence in Freddie Gray's name needs to cease," wrote Simon. "If you can't seek redress and demand reform without a brick in your hand, you risk losing this moment for all of us in Baltimore. Turn around. Go home. Please." Simon, a former reporter for The Baltimore Sun, added that the "real power" was in the initial peaceful protests about Gray's death, and not what has since descended on the city. "The Wire" creator spoke out regarding the violence in Baltimore. "This, now, in the streets, is an affront to that man's memory and a dimunition [sic] of the absolute moral lesson that underlies his unnecessary death," Simon wrote. However, a commenter on Simon's blog called out "The "Wire" creator for hypocrisy citing a post he made in July 2013 regarding the George Zimmerman verdict. "I'm sorry, but didn't you call for riots after the George Zimmerman verdict? Suddenly you call for peace when it's your town that's burning?" the commenter posted. Simon wrote a 2013 post titled "Trayvon" saying: "If I were a person of color in Florida, I would pick up a brick and start walking toward that courthouse in Sanford." Simon responded on Monday that the quote has been taken out of context. The rest of the paragraph he wrote about Trayvon Martin said, "Those that do not, those that hold the pain and betrayal inside and somehow manage to resist violence — these citizens are testament to a stoic tolerance that is more than the rest of us deserve. I confess, their patience and patriotism is well beyond my own." "My comments were on this blog. They are still posted," Simon responded to the commenter on Monday. "I have never urged anyone to violence and specifically, the corrupted and manicured quote that makes its way around the internet, void of its actual context, is simply not what I expressed. You've been had." 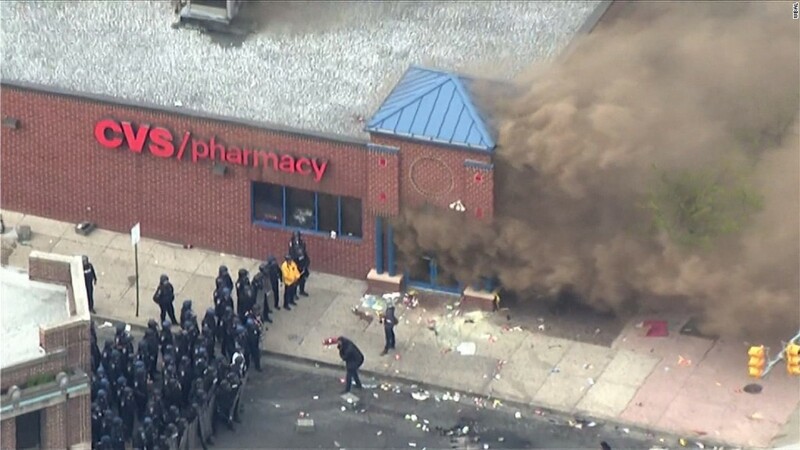 On Monday, the day of Gray's funeral, looting and violence broke out in Baltimore which some have described as looking like a "war zone." A state of emergency has been declared. Simon is not the only person from the famed series to speak out against the violence in Baltimore. Wendell Pierce, who portrayed Detective William "Bunk" Moreland, took to Twitter on Monday to denounce the riots. "Baltimore. These are not protestors. These are criminals disrespectful of the wishes of the family and people of good will," Pierce tweeted. Simon's "The Wire" was set in Baltimore and dealt with the illegal drug war in the city. It ran on HBO from 2002 to 2008. Many critics, TV historians, and fans considered the drama to be one of the greatest shows of all time.